For the first time ever at the Olympic Games, the London 2012 hockey pitch is blue rather than green! This Saturday’s sport will be Hockey, a sport played by teams of 11 and a long-time Olympic favourite that demands speed, stamina and intricate hand-eye coordination. 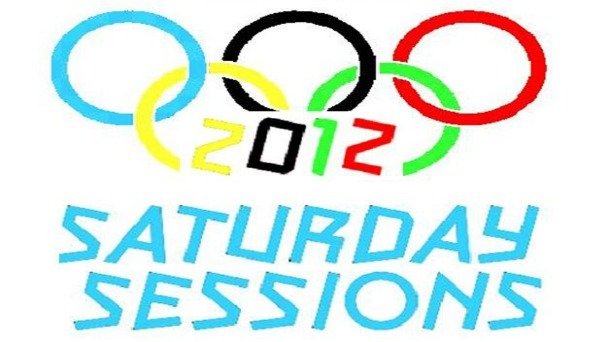 Two coaches from Wednesbury Hockey Club, including Youth Development Officer Eddie Johnson, will be kindly volunteering their time and expertise to lead what looks to be an exciting and fast-paced Saturday Session 2012! Established in 1931, the club are able to caterer for people of all ages and skill through their senior and junior teams. These teams also compete regularly in the Fathom Summer League,Under 12’s,Over 30’s, the Mercian Summer League and many more.